Courtesy of Parc Agency Corporation, Courtney Charney. 5 bedroom home bordering Atherton. This home has it all! Please, send me more information on this property: MLS# ML81734966 – $4,850,000 – 10 Arbol Grande Ct, Menlo Park, CA 94025. 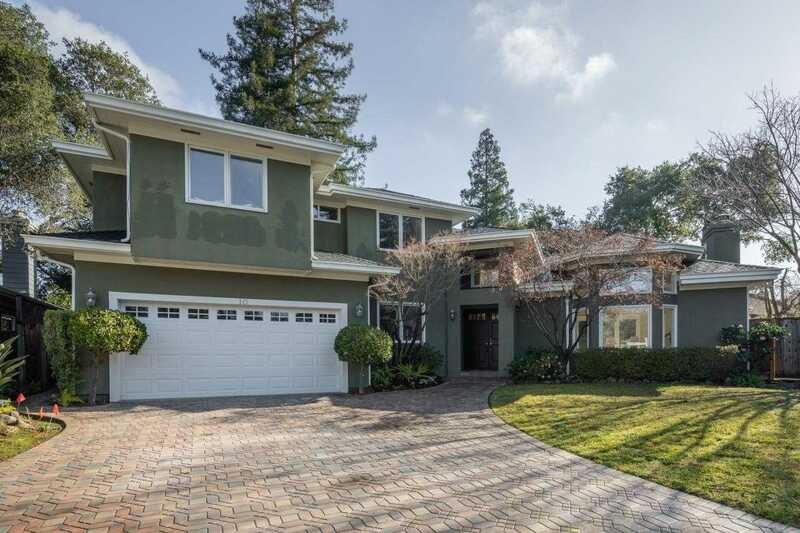 I would like to schedule a showing appointment for this property: MLS# ML81734966 – $4,850,000 – 10 Arbol Grande Ct, Menlo Park, CA 94025.